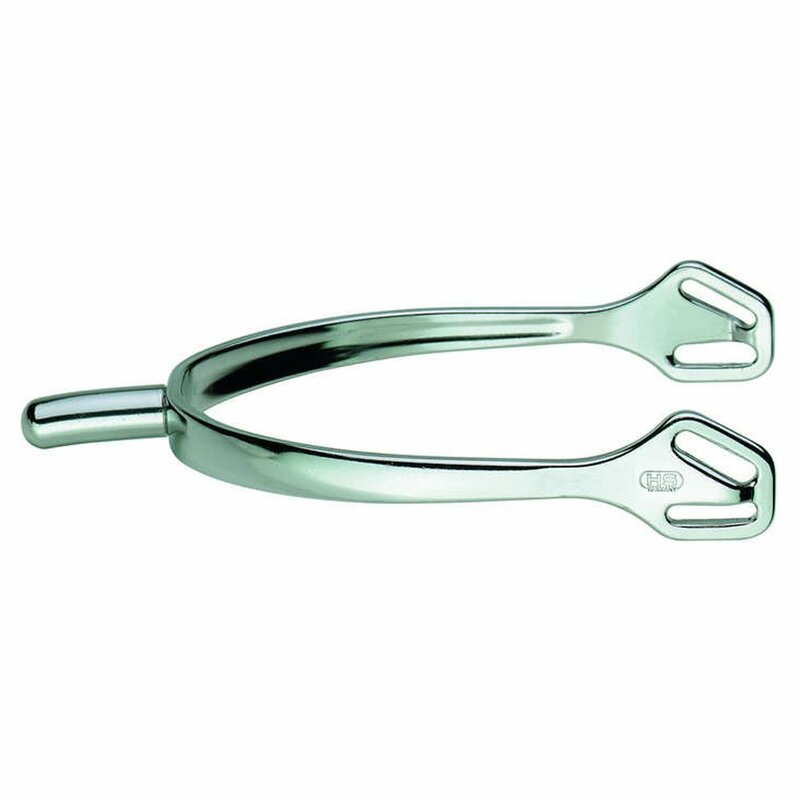 These Sprenger Ultra Fit Round Neck Spurs have a 25mm neck with rounded tip. Thses spurs have a unique unique fit and design to eliminate pressure and movement thus providing correct spur performance at all times and protection of your leather boots. These Sprenger Spurs are finished of with subtle HS branding.